Experience exceptional customer service. Technicians ready to assist with any issue. Efficient comprehensive repairs. Utilization of quality equipment for repairs and Services. Autologic coverage for European cars which provides the best support in the industry at a factory level for diagnostics and programming. Providing tuning programs for car lines which will get cars up to an additional 50 horsepower by reprogramming computers. We support BMW, Mercedes, and Land Rover with Autologic. 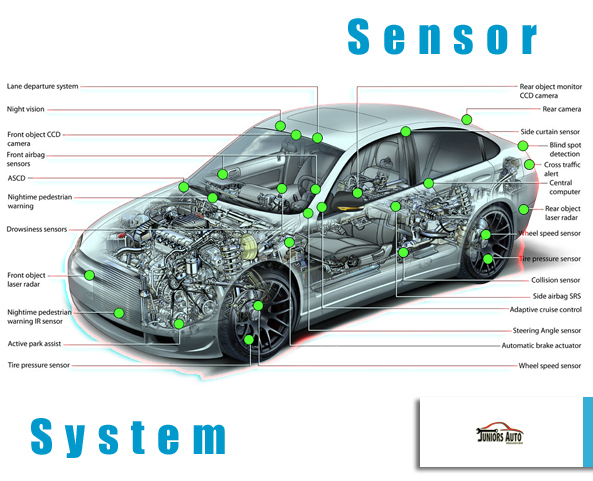 We use quality tools and equipment to provide comprehensive automotive diagnostics. 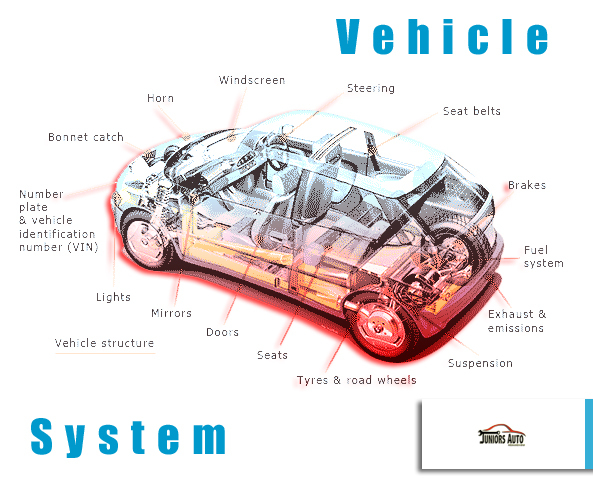 Diagnostic tests assist in determining issue/s with vehicles that may not be easily assessed. Our ASE certified technicians take professionalism to the next level by offering courteous and knowledgeable service to all of our customers. Continually striving to master every aspect of automotive care, ASE technicians follow Motorist Assurance Program Uniform Inspection Guidelines for your vehicle's braking system to assure safe, smooth driving. A functioning brake system is crucial to your safety, your passengers, and of other drivers on the road. 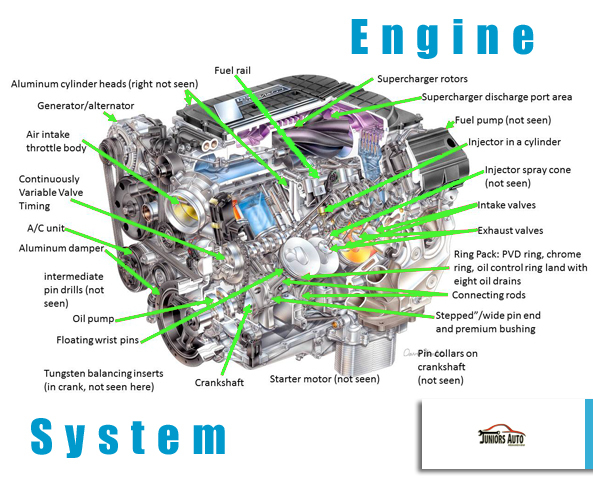 A vehicle’s brake system involves engineered parts and precise movements that stop your vehicle by converting kinetic energy into thermal energy. Pressing down on the brake pedal, the master cylinder pressurizes a system of hydraulic brake lines leading to each of the vehicle’s wheels, where brake pads or shoes press against a disc or drum and create the necessary friction needed to slow the vehicle to a complete stop. Over time, this friction and heat has the potential to wear down the brake shoes, brake pads, calipers, brake rotors, and other braking components. While the components comprising each brake system may vary, the warning signs for impending brake repairs are the same. Brakes display warning signs for need of brake maintenance. If your brakes squeal or grind when in use, then your brake pads may be worn and require replacements. If your vehicle pulls to one side when braking, then this may point to worn brakes, a malfunctioning caliper, or low brake fluid in the brake lines. If your brake pedal presses down too easily—also known as “spongy” brakes—then this may be an indication of too much air in the hydraulic brake lines. Sometimes, your vehicle’s electronic diagnostic system will alert you to a potential brake issue by a service indicator light on the dashboard. While these are only some of the most common signs of potential problems with your vehicle’s brake system, noticing these signs of deteriorating brakes and seeking out a brake service can save you money down the line. If you experience any of the above signs or symptoms of bad brakes, like unusual squealing or grinding noises, then contact us online or call us today to have your brakes inspected immediately. Ask Fastrack an auto question and the best possible answer will be given. Fastrack is learning every day, if there is not an answer today, the answer may be there tomorrow. Select the AI Tab, Say hello and start a conversation. 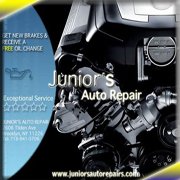 Schedule and appointment or contact (718)-941-3706 for service or repairs.